Many people talking about that, however this just a part of SEO. Google was analyse and change day by day to Ranking many website in search result. Beside, Daily have many website was born and content is not unique and not useful. Understarnd Google Algo is difficult. First, we need focus on E-A-T(#Expertise, #Authoritativeness, and #Trustworthiness). Second, Publish Unique Data and Encourage Comments on Your Site. But you think blog comments help your rankings? No way, I think The answer seems to be: “YES!”. In fact, Google stated that community (blog comments) can help “a lot” with rankings.And last year Google said that “Comments are better on-site for engagement signals for SEO than moving to social.”. In other words, Google wants to see that you have an active community on your site. And they’re likely to pay even more attention to this ranking signal in 2019. Final, I think Zombie Pages is important, Do you know what is Zombie Pages? Every site has pages that provide zero value. (aka “Zombie Pages”) this such as "Outdate blog, archive blog, print page, low-performing product page, wordpress category and tag pages, old press releases, Boilerplate content, old service page ...". In here i say for hundreds or thousands of Zombie Pages in your website? It can drag down your entire site’s SEO. if just A handful of Zombie Pages is no big deal. Yeahh, Many master on my connection don't care me because i just kidding and sharing some topic i following. :D Thanks for reading. 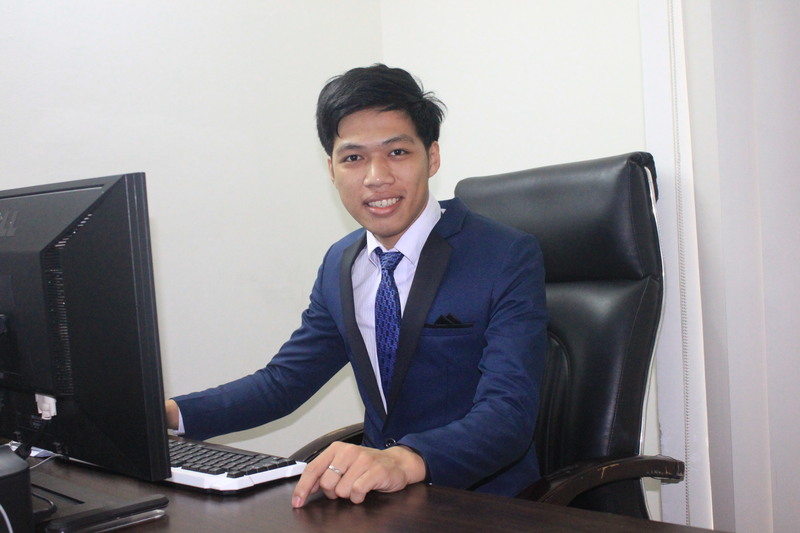 I am a technology and cyber security lover, and I have set up Vietnam Hacker Forum (HVNGroups.Net) since 2012, participating in many major domestic and foreign cyber attack and defense projects. SEO basics 2019 What is SEO? Enter your phone number or email I will send you the best news to your mail and phone. I will send you my latest articles. Service of professional Website Design and prestigious Seo Service. Share knowledge, information and programming experiences. Website copyright belongs to Lê Văn Phú © 2018.